STUNNING 2 CAR GARAGE TOWNHOME IN THE LAUREL CREST COMMUNITY***BEAUTIFUL WOOD FLOORS THROUGHOUT MAIN LEVEL***GRANITE COUNTER-TOPS***ELEGANT & MODERN FEEL THROUGHOUT*** NICE DECK & STONE PATIO IN BACKYARD***CLOSE TO I-95, RT 1, GREAT SCHOOLS, & LAUREL HILL GOLF COURSE**NEW HVAC, HWH, DECK, FIXTURES, REMODELED BATHS - SHOWS LIKE A MODEL HOME! SchoolsClick map icons below to view information for schools near 9066 Tanyard Ln Lorton, VA 22079. Home for sale at 9066 Tanyard Ln Lorton, VA 22079. Description: The home at 9066 Tanyard Ln Lorton, VA 22079 with the MLS Number VAFX745288 is currently listed at $482,000 and has been on the Lorton market for 73 days. 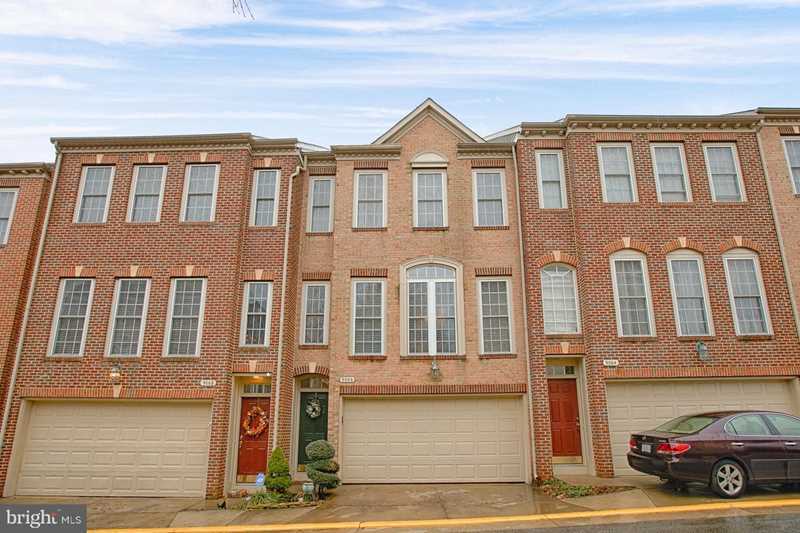 You are viewing the MLS property details of the home for sale at 9066 Tanyard Ln Lorton, VA 22079, which is located in the Laurel Hill subdivision, includes 3 bedrooms and 4 bathrooms, and has approximately 1656 sq.ft. of living area.